Are you planning a wedding for the year 2019 or are you in process of planning a destination wedding? Dreamz wedding planner, gonna let you know about the latest wedding trend of the year 2019 which inspire to achieve unique wedding goals for the year 2019. Which color palette, fashion, the decor will bang on the wedding season in 2019? Every year wedding couple seeks new and unique décor and ideas for wedding. If we consider the color palette for 2019, forget blush colors of pink, say goodbye to pale, blush pink tones, maroon, orange shades, and these colors are replacing by shades of purple everywhere in a wedding. 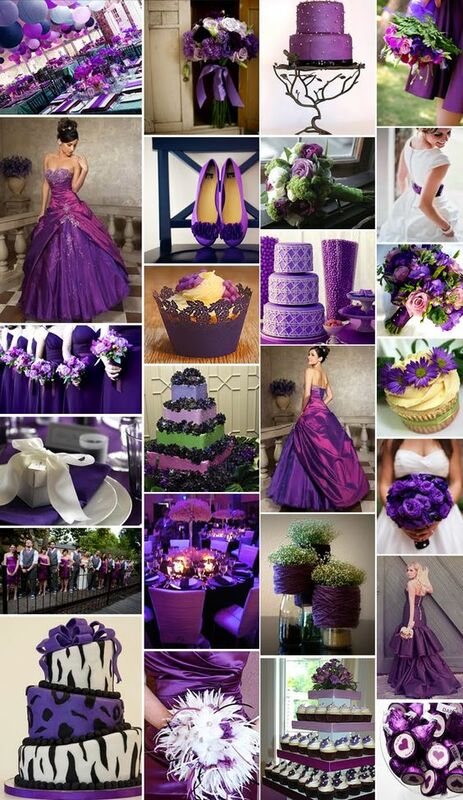 Purple looks vibrant and voguish at weddings. 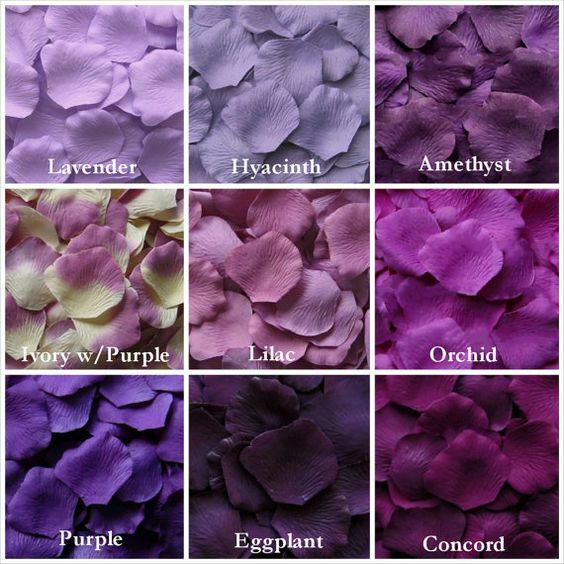 Purple is a versatile color, it merges with every shade and creates a unique abundance. Purple looks vibrant with yellow and gold, it looks smashing with green, feminine with pink, bloom with red and elegant with silver, rocks with turquoise. 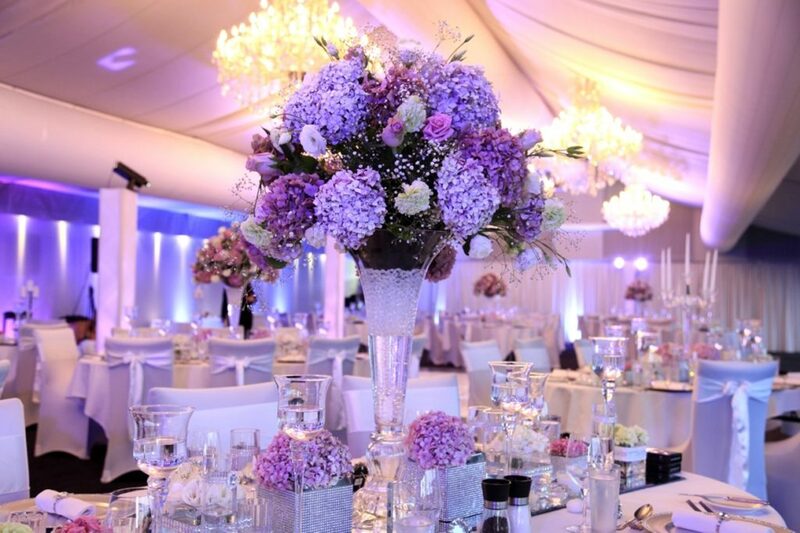 Lavender, lilac, plum, purple, violet, there are varieties of purple for wedding décor 2019. A wedding without exotic flowers cannot be completed. 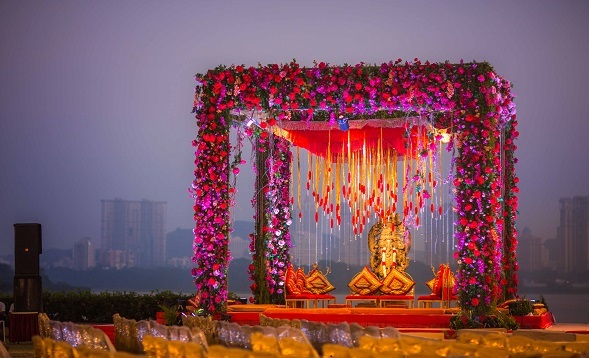 Table centerpieces, Mandap decor, Backdrop of a stage, wedding aisle, flower canopies, and wedding garlands, everywhere purple is contrasting with others colors and creating magical embellishments. Orchids, Freesia, Lavenders, carnation, Liatrus these Purple flowers are newest motifs for wedding decor 2019. 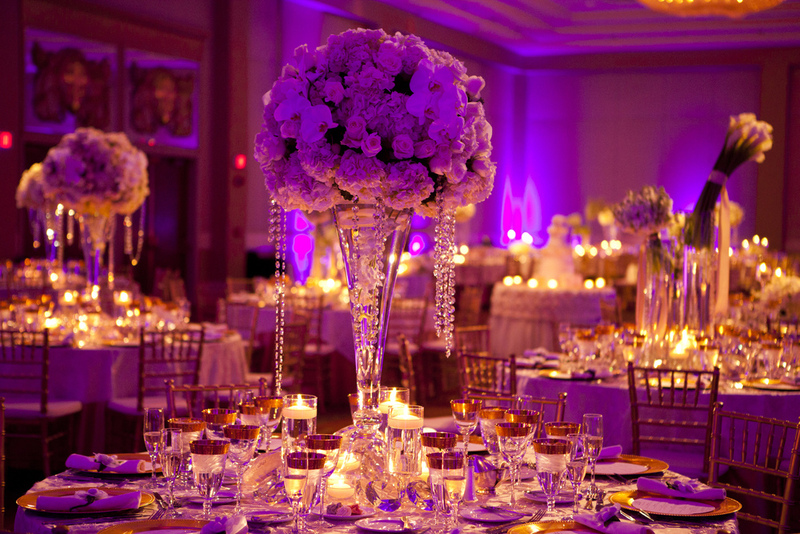 Adding a purple accent to your wedding decor, it looks fab and stunning in just first sight to all wedding guests. There are many shades and combinations of purple you can apply to create vibrant, phenomenal ambiance in fairytale wedding decor 2019. Ink Purple, Plumy purple, Purple with gold, Purple with ivory, Purple with green, lavender with pinky mauve, Purple with dazzle crystal, Lilac, grape purple, Purple with turquoise blue and cherry purple, Magenta reddish purple. 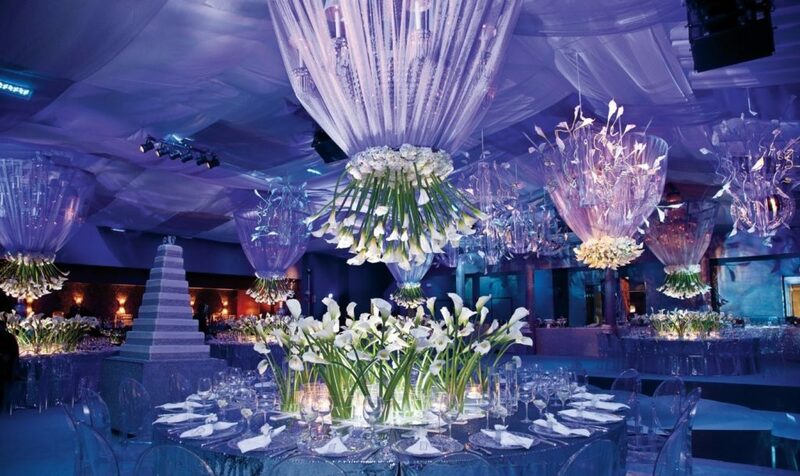 Color scheme wedding trend turns a wedding glamorous and rich. You can choose your own color palette for wedding 2019. Purple will be the color for wedding season 2019, which pairing with other colors like gold, silver, rust metallic, green, yellow, red, ivory, crystals and many more. 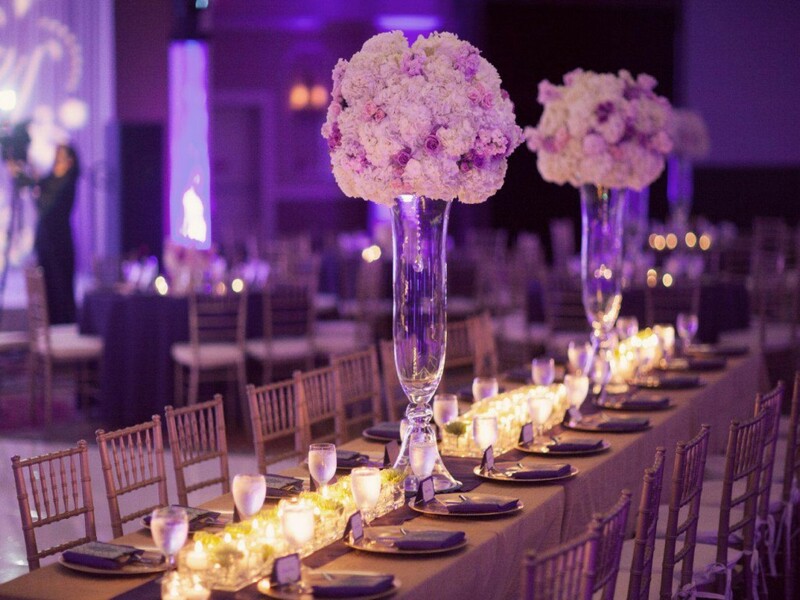 Glamorous Purple color table settings in weddings. 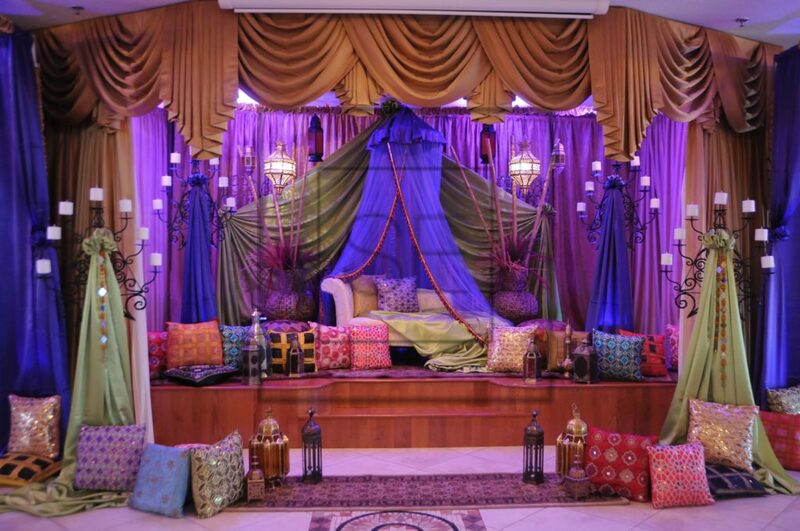 Elegant, rich and royal ambiance for a wedding. Drapes and curtains in purple color scheme hues, full of passion and romance for wedding 2019. Centerpieces, the newest trend looks fab and glam, perfect to hold the heartbeat of wedding guests. 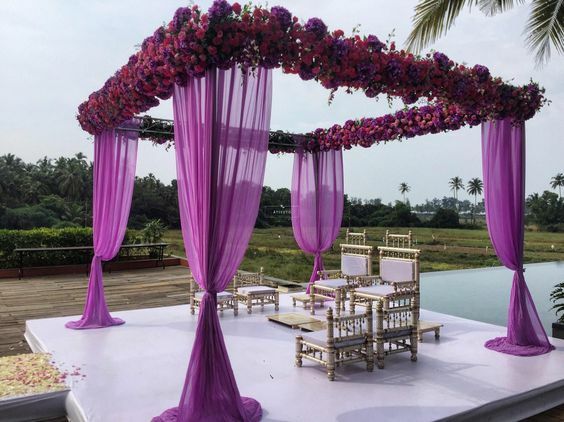 Get over with authentic, traditional colors of Mandap in wedding, think beyond and try the newest trendy purple color scheme Mandap, with drapes, canopies and fresh purple flower bouquet popping with authentic flowers. Trendy Purple wedding themes for cosy winters, think beyond the authentic wedding decor and go for snow white icy cool blue, white with dark purple, Metallic rustic props with purple, Crystal looks glam for winters wedding, Bling the wedding decor with settle soft lavenders drapes and hangings, Berry plum purple with soft champagne color, Pale lilac with bright royal colors apart from that try newest color combination of Purple with turquoise blue color. A Dreamz wedding planner has a creative team of experts which create something new and differ tent for their valuable clients. for more trending ideas of wedding 2019 read our blogs.